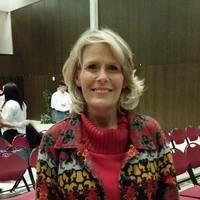 Provide comfort for the family of Darlene Gayle with a meaningful gesture of sympathy. Darlene Marie Ward Gayle, 64, “The Battery Lady” a native of Pontchatoula, LA and a resident of Baker, LA, died on Saturday, April 6, 2019 at her home. She was the owner and operator of Gayle Battery Distributors for over 39 years. Best known by her customers for her warm smile and kind heart, she adored every customer that came through the door. There will be a visitation on Wednesday, April 10, 2019 at Charlet Funeral Home, Inc. in Zachary, LA from 5pm until 8pm and then on Thursday, April 11, 2019 from 9am until funeral services at 10am, conducted by Bro. Basil Wicker and Bro. Jessie White. Burial will be at Zeigler/Gayle Cemetery in Springville, LA. She is survived by one daughter, Angela Gayle Landry and husband Frank Landry IV of Zachary; two sons, Matthew Lawson Gayle and wife Rachel White Gayle of Zachary; Clinton Gregory Gayle of Zachary; one sister, Victoria “Vickie” Alexander and husband Phillip Alexander of Ponchatoula, LA; one brother, Phillip Edward Ward and wife Doreen Ward of Loranger, LA; five grandchildren: Abbie Gayle, Colton Stevens, Dylan Landry, Taylor Gayle, and Clinton Gayle. She was preceded in death by her mother, Margarite Threeton Ward “Tookie”, her father, Merlin Joseph Ward “Buck”; her husband Gregory Gayle; and niece Chassie Ward. Pallbearers will be Austin LaCour, David Gayle, Jeffery Alexander, Travis LaCour, Randall Gayle, Derrick Payne, Dalton Hooper, and Clayton Daigre. 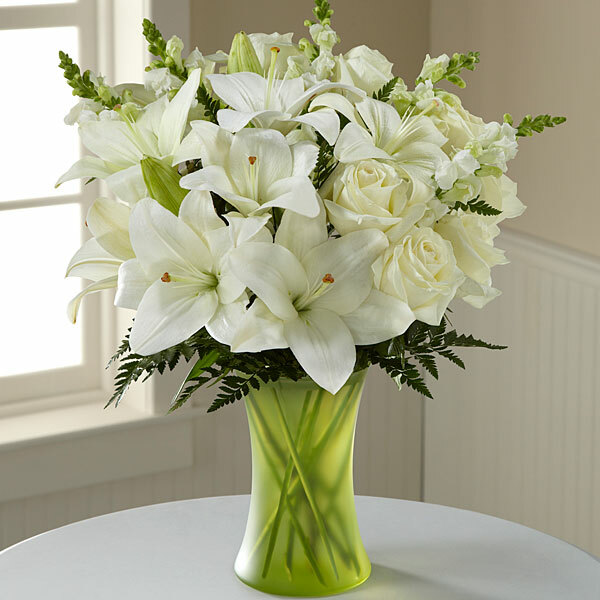 To send flowers in memory of Darlene Marie Ward Gayle, please visit our Heartfelt Sympathies Store. With love, EAG Services sent flowers to the family of Darlene Marie Ward Gayle. Please accept our most heartfelt sympathies for your loss... Our thoughts are with your family during this difficult time. With love, EAG Services purchased flowers for the family of Darlene Gayle.